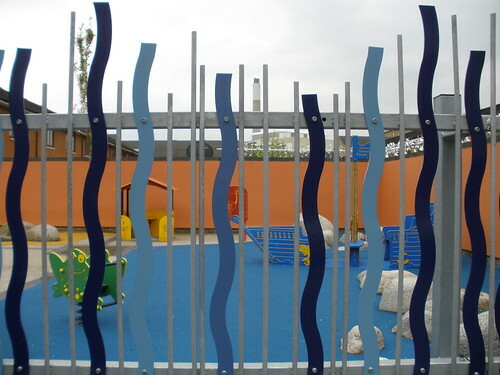 Due to the issues surrounding the closed Pocket Park, Silwood Video Group contacted SafePlay, the company named by London & Quadrant representative, Melanie Banton, as being responsible for its maintenance. The reason given by L & Q for the park having remained closed all summer, when residents were promised back in May that it would be open, was said to be loose screws and other minor tweeks waiting to be done. Silwood Video Group have emailed L & Q with this information and await a reply. We also asked them why, when they are reporting more than 50,000 per year profit from the Lewington Centre, they cannot pay for someone to open and shut the pocket park, rather than relying a volunteer to do it. L+Q’s failure to “attract” a volunteer is widely held by residents to be the true reason the pocket park has remained shut all summer. We have invited them to confirm or deny these rumours. 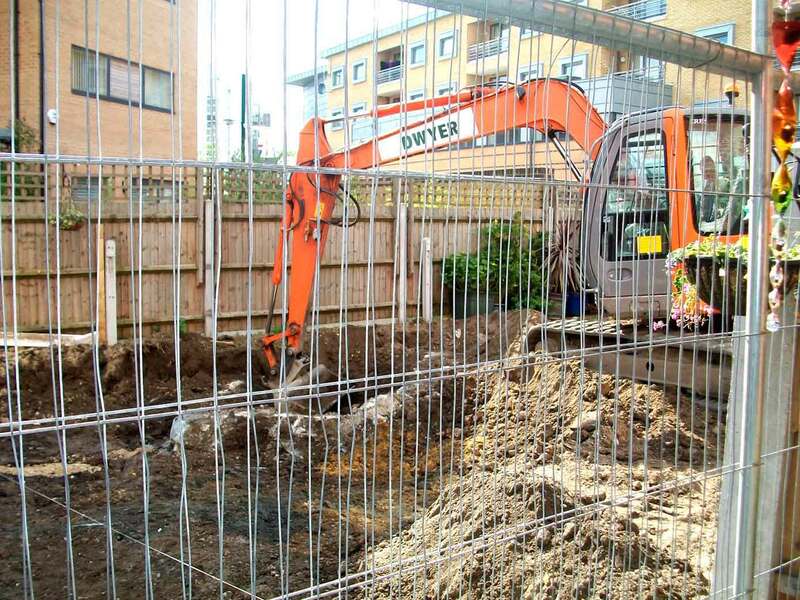 Yet another twist in the Silwood tale as around 50 residents are having their back gardens dug up because of ‘contaminated’ topsoil. All residents in Phase 3a of the estate plans will have to endure this disruption, as diggers roll in to pull up plants, trees, and even patios. And the reason behind these noisy – and presumably expensive – works? Topsoil that is apparently contaminated with ‘light traces of oil’, said a spokesman from Higgins Construction, the building firm working on the estate. The gardens affected were previously filled with topsoil bought in from elsewhere. And it’s unclear whether the soil has been contaminated right from the start. Some residents suspect as much, saying that plants seeded in the soil haven’t grown easily. One pointed out a rose bush planted five years ago – still barely more than a few shoots. But the Higgins Construction spokesman we met suggested that oil could have made it into the soil through people ‘redecorating’ their sheds and fences. It would have to have been fairly large-scale redecoration to have contaminated the soil in so many different gardens. There’s also the mysterious matter of some missing paperwork regarding the topsoil bought in several years ago. It was lost, apparently, somewhere between Higgins Construction, Lewisham council, and the contractor. It seems that the relevant paperwork was not in place when the original bought-in topsoil was laid down. Residents are certainly confused about what’s been going on. 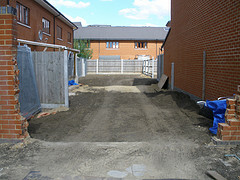 The first they heard of the new digging works was a note through their letterboxes saying their soil was contaminated. They weren’t allowed to opt-out of the works, and many feel that they weren’t given sufficient explanation as to why their gardens have to be destroyed in this way. Several residents also expressed great sadness at the loss of their gardens – and some who had been eating food grown in their plots were worried about the effect the contamination could have had on their fruit and vegetables, and therefore on their own health. 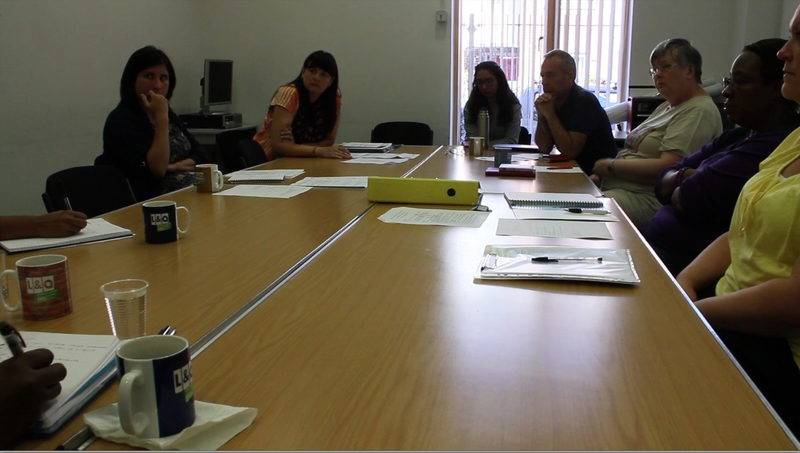 The Silwood Video Group plans to write to Higgins Construction, London and Quadrant, and Lewisham council asking for a formal explanation of what the contamination is, how it occurred and the health implications. We also want to find out how long the works will take – as some tenants say the disruption has already gone on for longer than was promised. Keep an eye on the Spectacle Blog for updates on their responses.